Maximum grip and feel in all weather conditions. 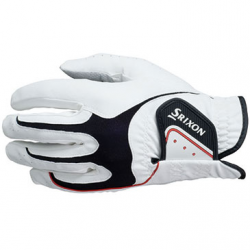 The Srixon All weather glove is made from quality synthetic leather, suitable for all weather conditions. CoolMax fabic keeps your hand cool, reinforced palm for durability.